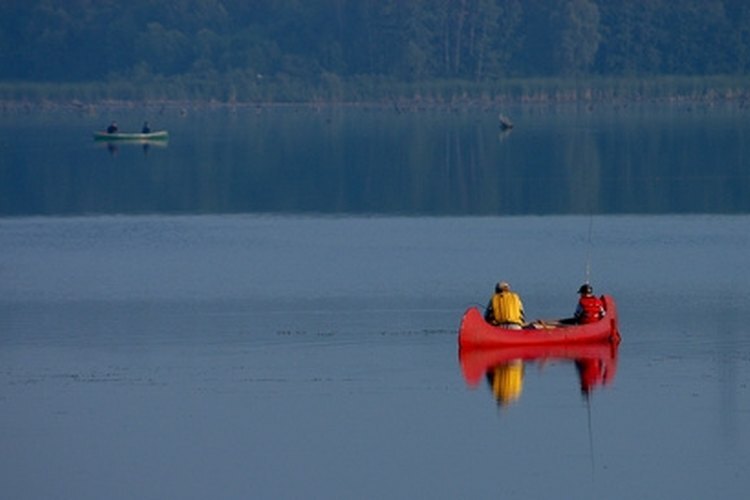 Anglers are required to have a fishing license to fish in Illinois. Sport fishing is open year-round in Illinois for anglers with an Illinois sport fishing license. The license can be purchased through the Illinois Department of Natural Resources website. The principal sport fish in Illinois are the muskellunge, tiger muskie, northern pike, walleye, sauger, largemouth bass, smallmouth bass, spotted bass, warmouth, striped bass, hybrid striped bass, white bass, yellow bass, bluegill sunfish, crappie, trout and salmon. A person may be considered an Illinois resident if she has been a resident of Illinois 30 days prior to the purchase of an Illinois sport fishing license. Resident licenses apply to residents between 16 and 64 years of age. An annual resident sport fishing license fee is $15, and a resident lifetime sport fishing license fee is $435 as of May 2010. Those who also hunt can by a combined fishing and hunting license for $26.25 annually or $765 for a lifetime license. Anglers wishing to fish only one day can purchase a resident sport fishing 24-hour license for $5.50. The 24-hour license also allows anglers to take in salmonid fishes, which would normally require a stamp on an annual fishing license. Nonresidents are anyone between 16 and 64 years of age who are not residents of Illinois or who have not been residents for at least 30 days. For nonresidents, the annual sport fishing license fee is $31.50, and the 10-day sport fishing license fee is $20. The 24-hour fishing license for non-residents costs the same as the resident 24-hour license ($5.50) and provides the same privileges regarding salmonids. Seniors who are 65 years old and older can purchase resident annual sport fishing licenses for $7.75. They can also purchase the combined sport fishing and hunting license annually for $13.50. Anglers younger than 16 years, whether residents or nonresidents, do not have to pay a fee to get a sport fishing license. Blind or disabled persons, residents or nonresidents, also do not have to pay a fee to get a fishing license but must show proof of disability. Active-duty military personnel who entered the service from Illinois and are state residents may fish without a license while on leave. Military personnel who are on active duty, but are not from Illinois or entered the service from Illinois, may purchase a license at the resident rate. Anglers with Illinois fishing licenses also are required to have a salmon stamp if they want to take salmon and trout from Lake Michigan. Residents and nonresidents, including seniors, pay a $6.50 annual fee for a salmon stamp. Children under 16 years, disabled and blind fishermen are not required to pay for a salmon stamp.